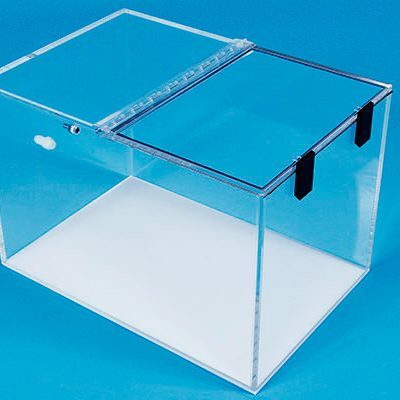 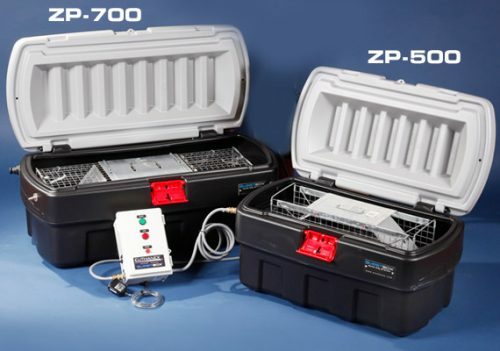 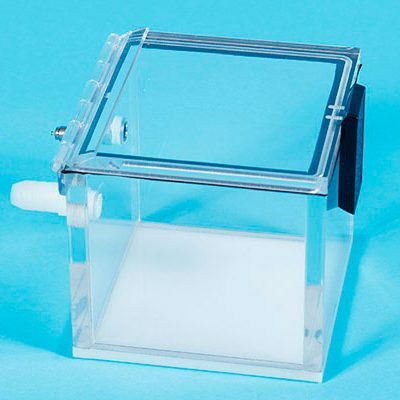 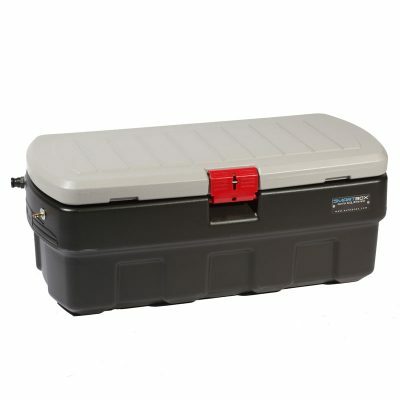 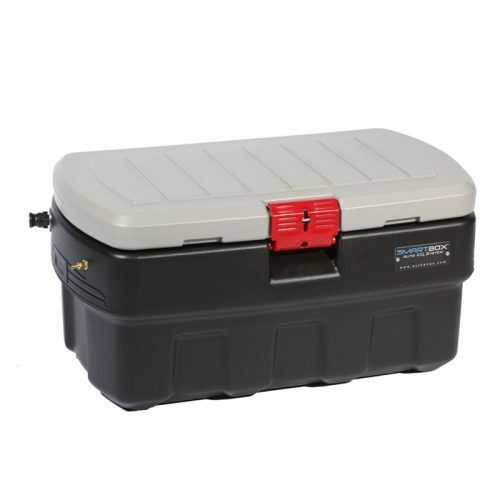 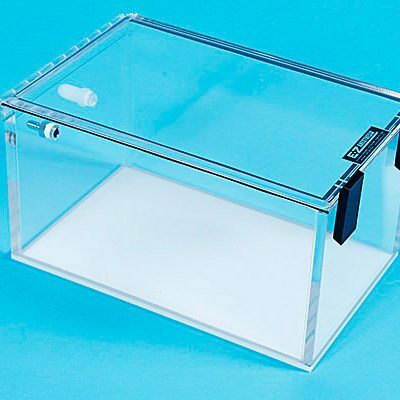 The ZP-500 can accommodate a variety of traps, cages, or individual animals. 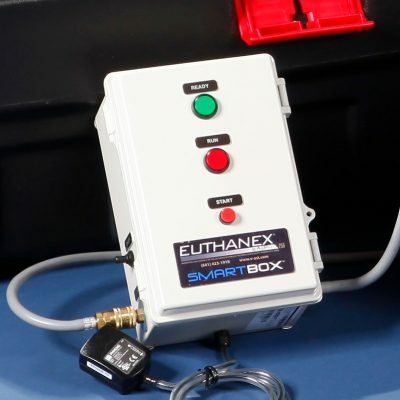 Use in conjunction with the ZP-32000 Euthanasia Zoo System Lab Control Unit. 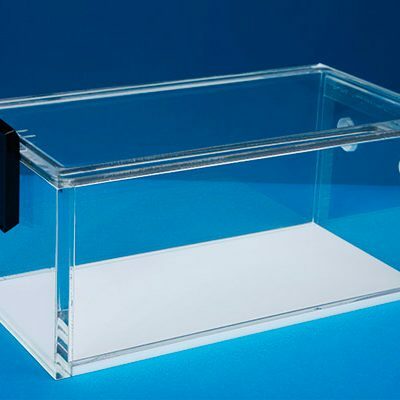 Designed in conjunction with zoo managers and veterinarians.